Maryland native Daniel Miyares has always had his heart set on the south. When he visited UT as a high school student, he fell in love with Austin’s great people, fun activities, and pleasant weather. He applied to BHP not knowing the magnitude of opportunities, benefits, and connections it has to offer. 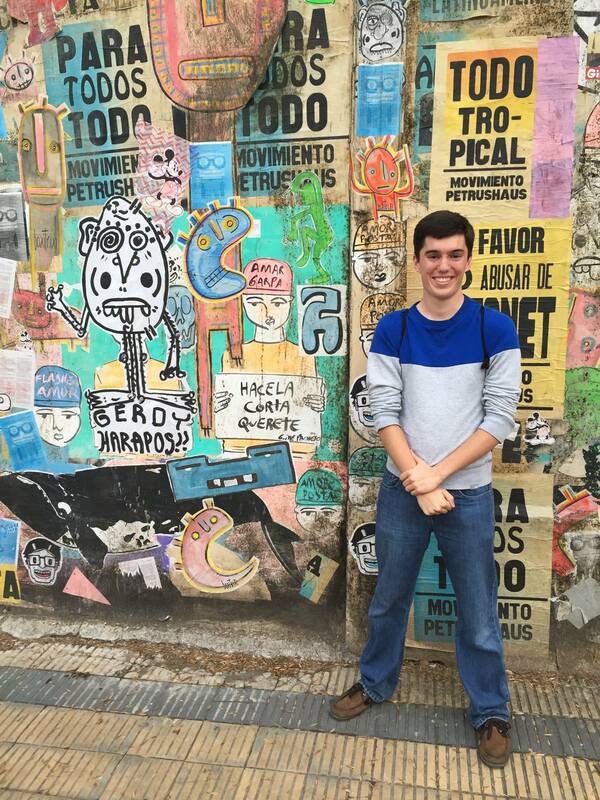 Once he began his freshman year, he quickly realized BHP was “pretty spectacular in terms of, not only the rankings, but the opportunities BHP provides on campus and post graduation.” He is a BHP and MIS major and will graduate in May 2019. 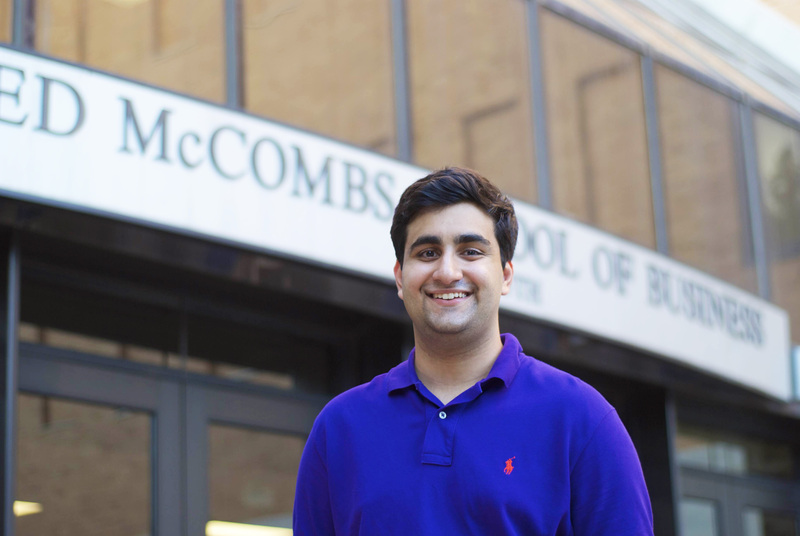 Daniel came to UT knowing that he wanted to get involved in the start-up community and create his own business, but as he started to define his college experience, a passion for social entrepreneurship and social responsibility developed. He is currently interning at a social enterprise in Austin, Care2Rock. The company will soon be pitching to a start-up incubator, and he is helping them prepare. Care2Rock is a small office, with only two full-time employees, and is in the early stages of development. Care2Rock is launching an online music tutoring platform that will positively impact the foster care community nationwide. 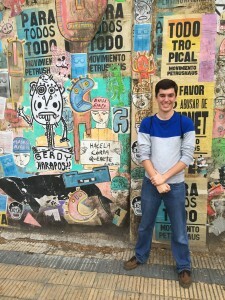 During the course of his internship, he has identified a referral program to help them grow and expand their customer acquisition efforts, assisted in optimizing their operations, and supported other business efforts. 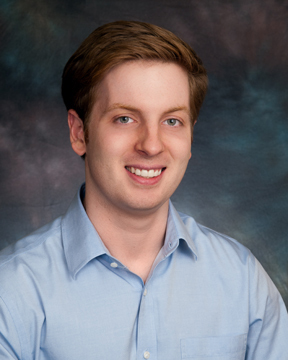 On campus, Daniel is heavily involved in the UT Longhorn Entrepreneurship Agency. Daniel was also part of the Launchpad program, a branch of Freshmen Founders, last year as a freshman, and is now directing the program. The Launchpad program works with aspiring first-year students who are excited about entrepreneurship, but don’t know how to start. The Freshman Founders Program offers a semester long, immersive introduction to the UT and the Austin startup community. The program is a sequence of entrepreneurial seminars, workshops, and events meant to allow participants to network with the Austin startup community, and aimed at teaching them about on-campus resources available for student entrepreneurs. The organization also connects students with mentors. Daniel says he has been blown away by what students have done this year in the launch pad program. 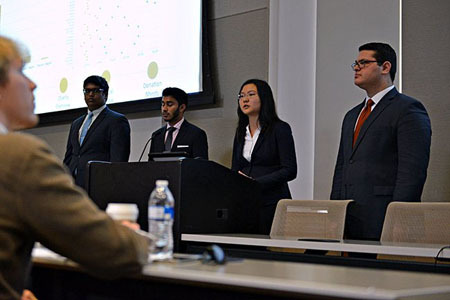 The Universities Securities Investment Team (USIT) recently held their 2nd annual Texas Charity Pitch competition. Student teams presented charities to a panel of judges in a competition for a $6,000 pool of donations. Teams are tasked with developing a presentation on the financial effectiveness of the charity they have chosen, and convincing the judges to award money to their charity. Several BHP students were among the winning teams. The winning team pitched Inside Books Project, which is an Austin-based charity that sends packages of two to three books to prisoners across Texas. Team members Hasan Syed, Karna Venkatraj, Arel Rende and Phoebe Lin (pictured above) put a lot of work into their presentation and it showed. Inside Books Project has drastically expanded its operations in the past two decades, donating over 250,000 books since its inception in 1998. Because of their win, the charity will receive $3000 in donations from USIT. 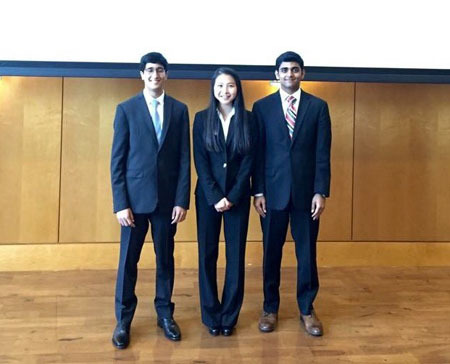 Second place went to “The Arrow Group,” consisting of Abhinav Sridharan, Marylin Cai and Jay Mondkar (pictured below), all BHP freshmen. They won $2,000 for The Robin Hood Foundation. Robin Hood is a charity that practices venture philanthropy. The organization uses effective financial strategies to fund other organizations. Created by hedge fund manager Paul Tudor Jones, Robin Hood provides funding to other charities in the New York City area in order to alleviate poverty, and also provides financial assistance, legal services and advisory consulting in order to help non-profits run their daily operations efficiently. 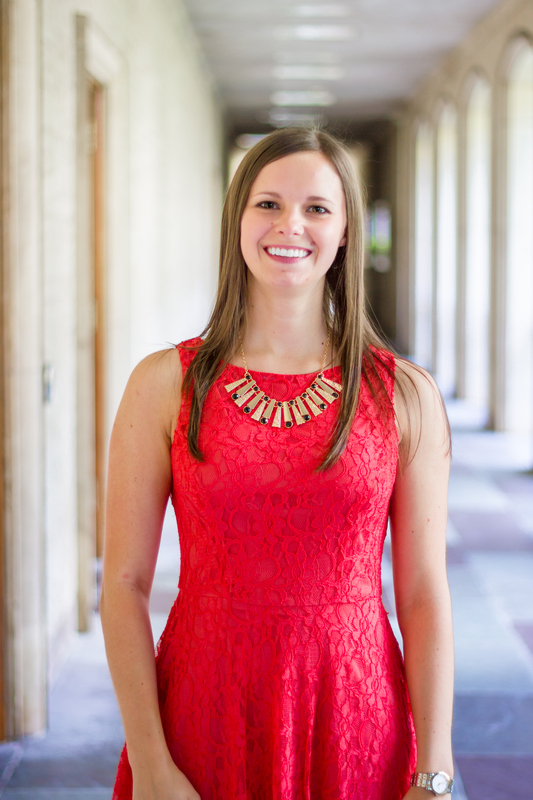 “I also found my interactions with the judges very valuable. Many of them came from fields such as private equity, banking, consulting, and non-profits, and I learned a lot from talking to the judges about their careers once the competition was over.” Abhinav said he hopes to compete in more case competitions and stock pitch competitions in the future. Congratulations to everyone who competed and thank you to USIT for hosting such a meaningful competition for the McCombs community!